Description: Who needs to go to Arches or Canyonlands National Park to have a good time? 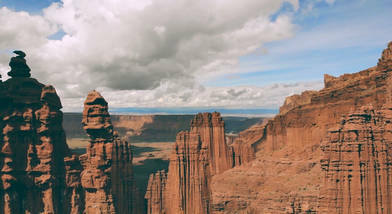 These shots come from the surrounding BLM land in Moab, Utah. A drone pilot paradise!